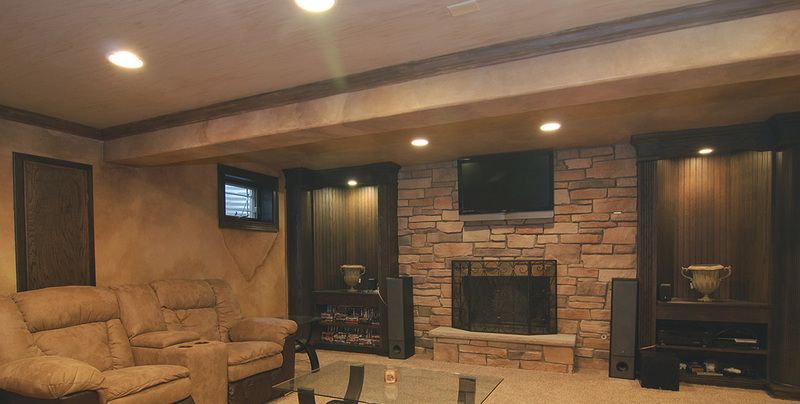 SUPERWALL | Basement Finishing System, Inc.
Work with the best in the industry. Work with SuperWall. Work with the finest Basement Finishing System. Watch SuperWall’s president Matt Kiernan talk about what makes SuperWall different.